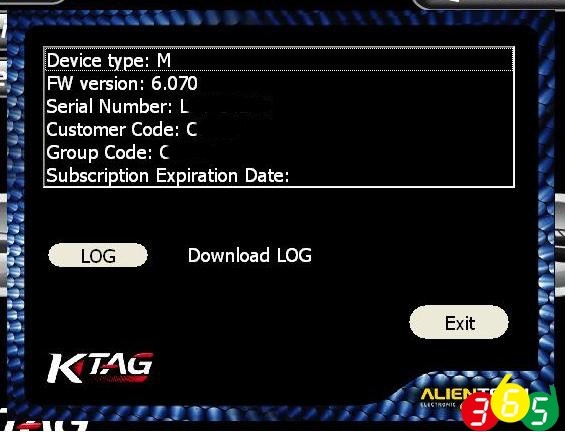 Ktag 6.070 and med17.4 checksum error on write mod file.. is it just me or is this a general clone problem. no matter what i try it will not write mod file(checksum error) ori is fine backup and restore is fine, this is the only ecu i have had a problem with. 2- Rename ksuite folder to ksuite.old, install ksuite 2.15, delete ksuite folder, and rename ksuite.old to ksuite. now all is working!